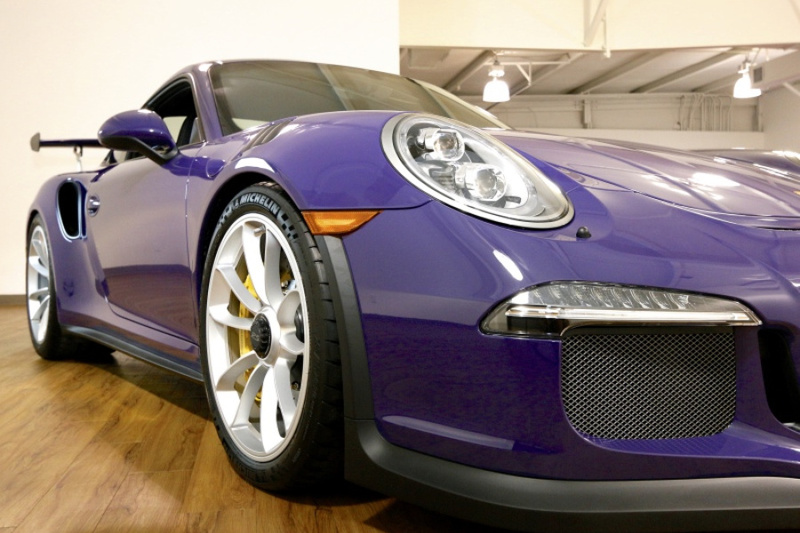 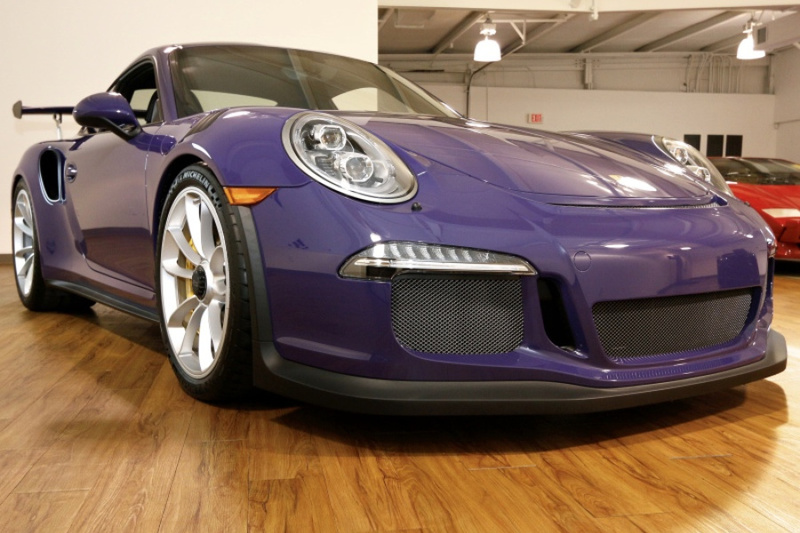 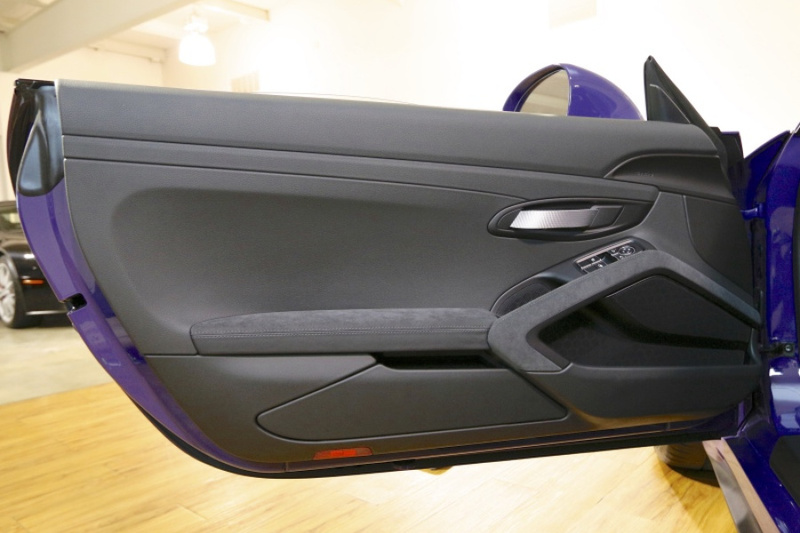 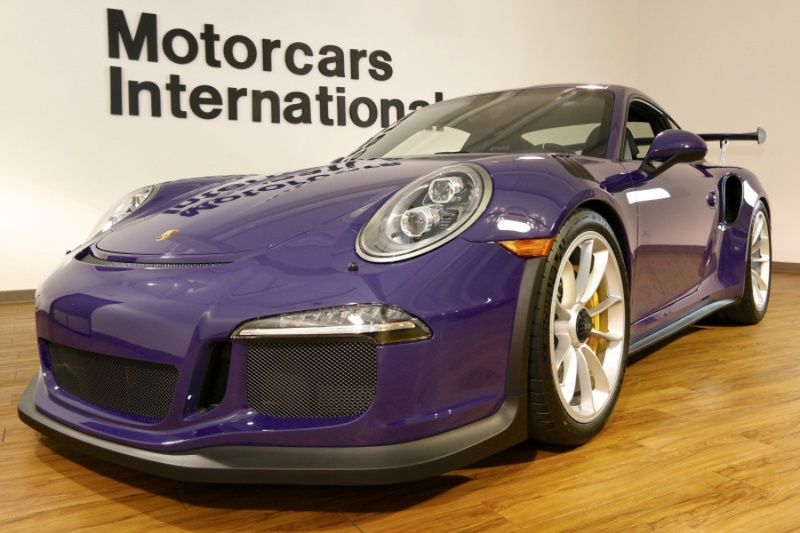 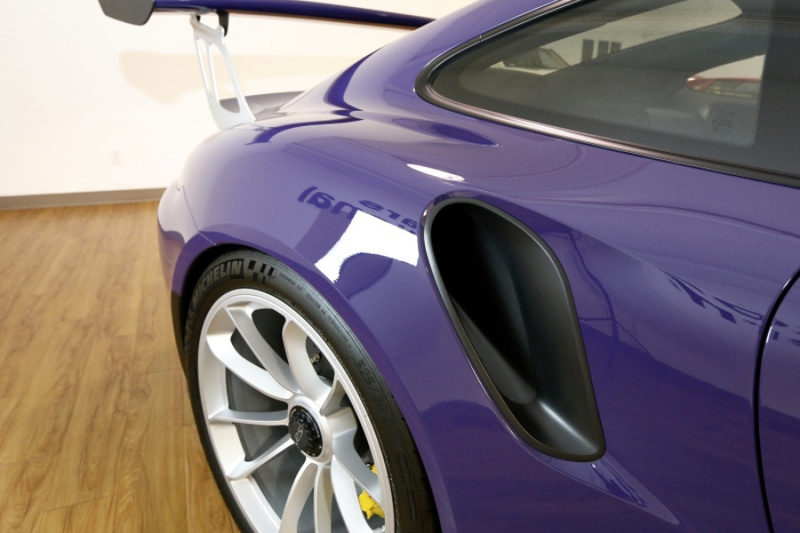 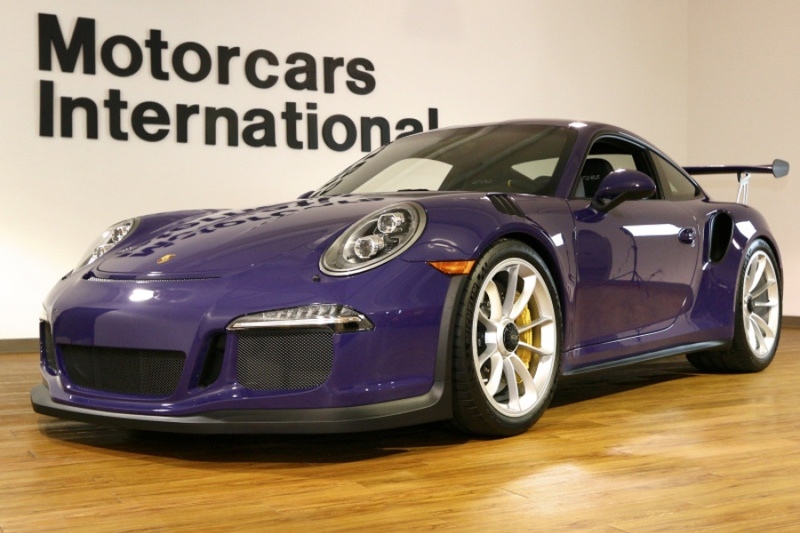 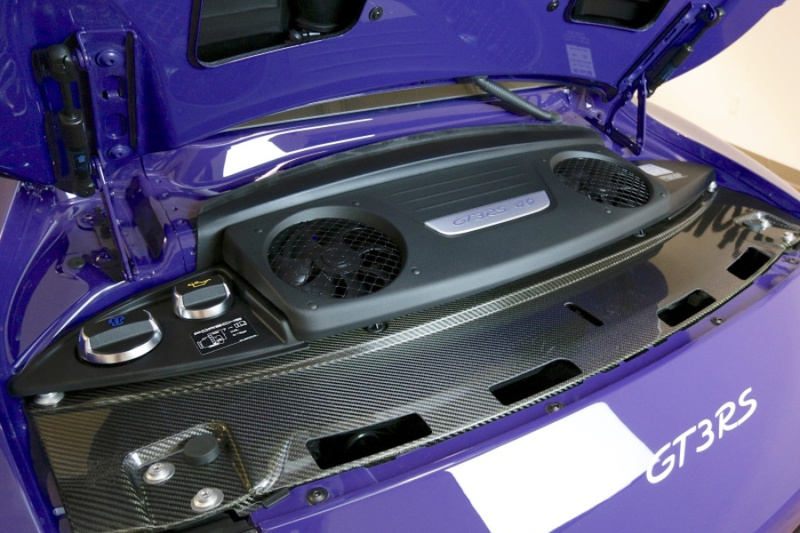 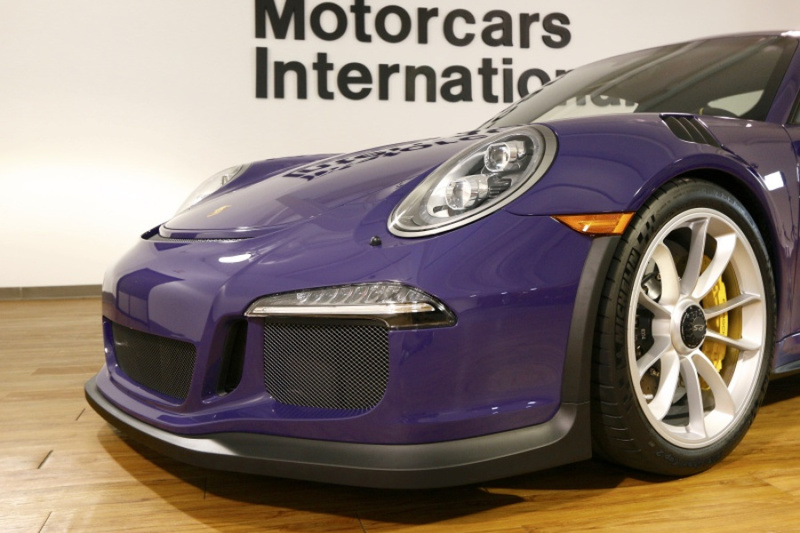 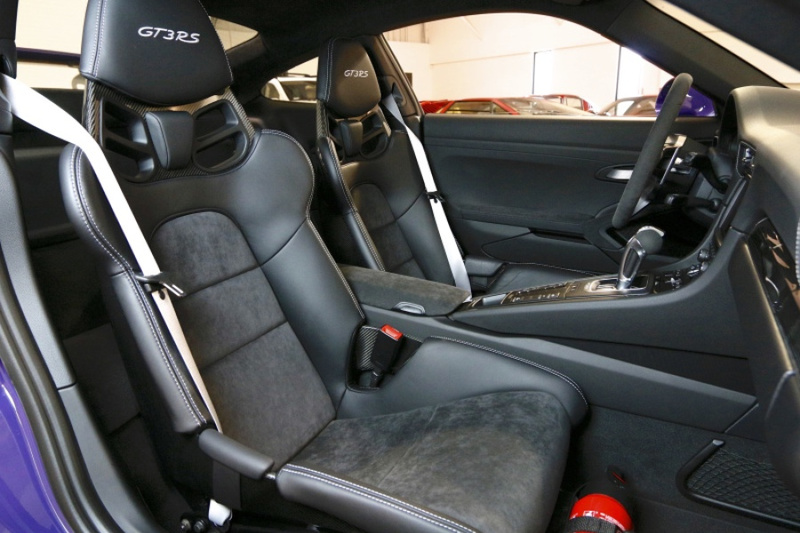 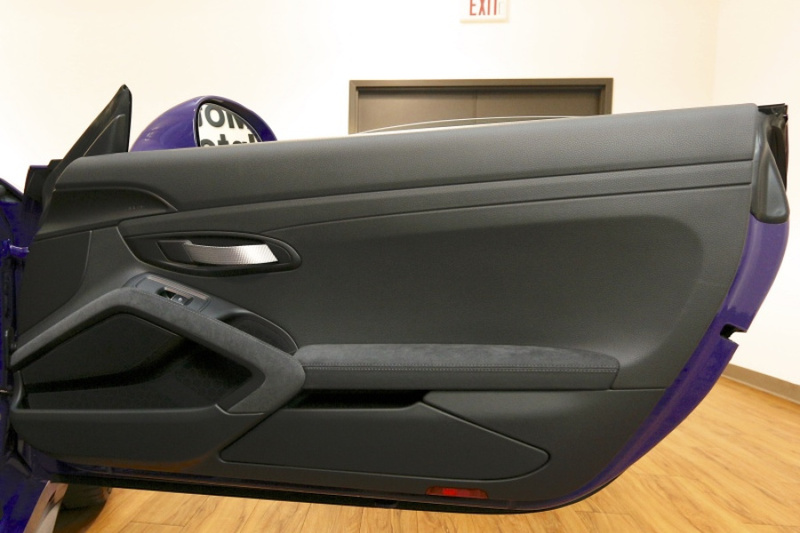 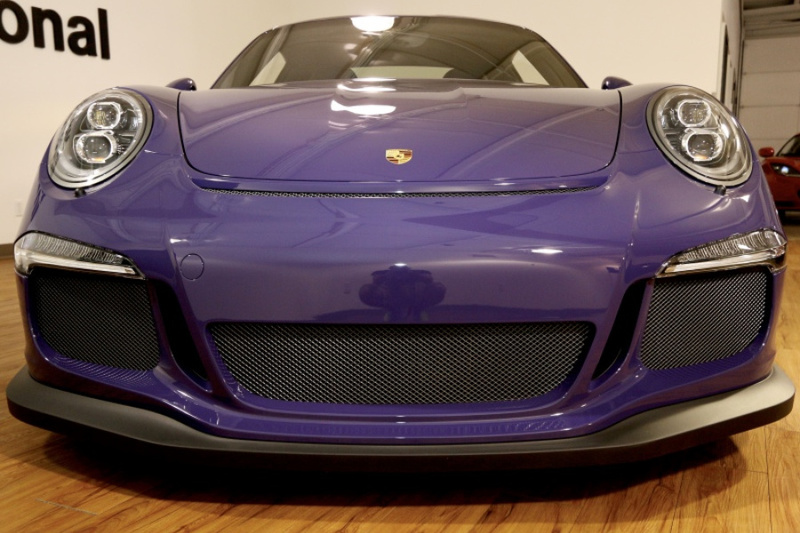 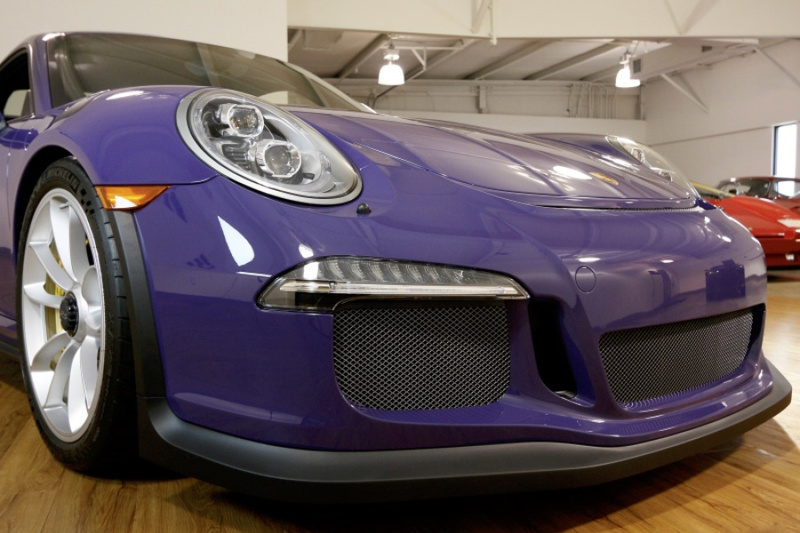 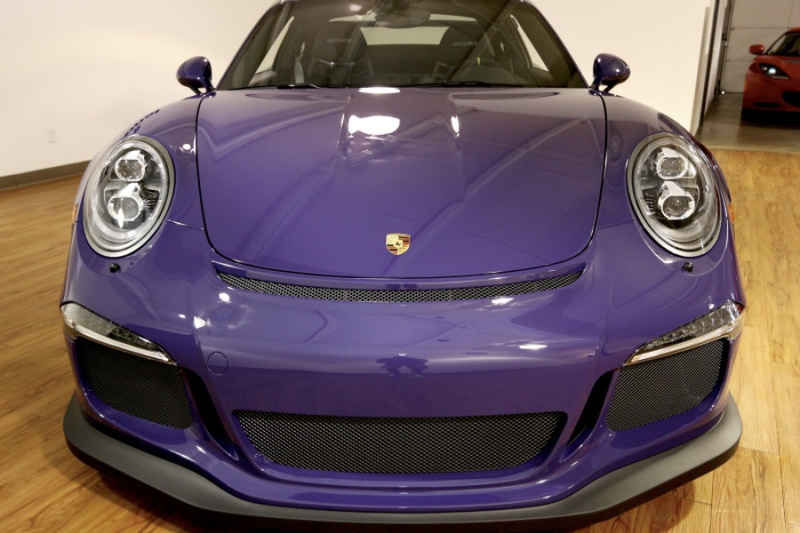 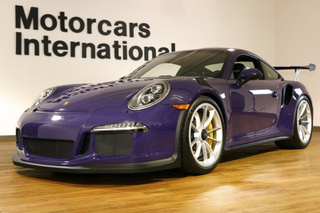 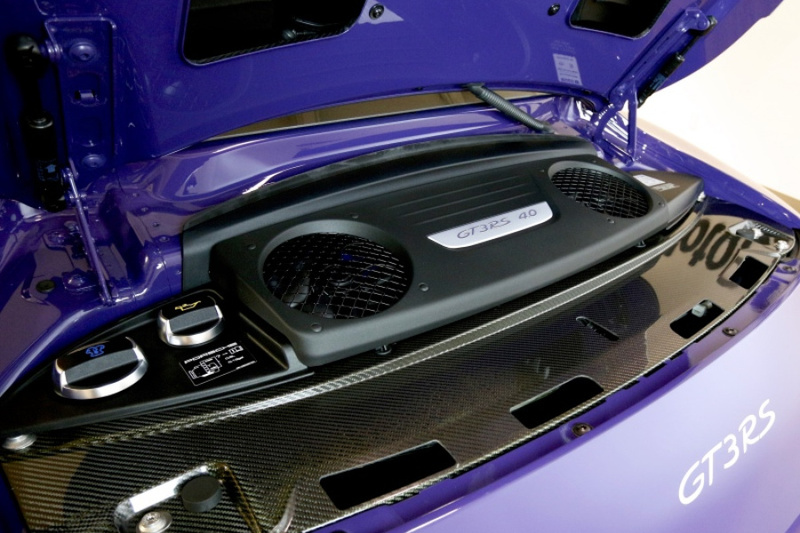 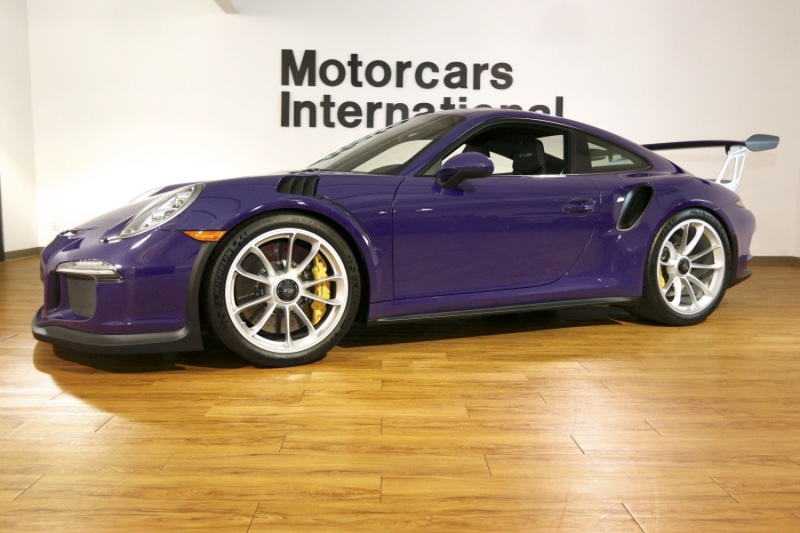 2016 Porsche 911 GT3 RS in hard to find and extremely sought after Ultra Violet finished over a Black/GT Silver Leather/AlcantAra Interior and Only 57 miles! 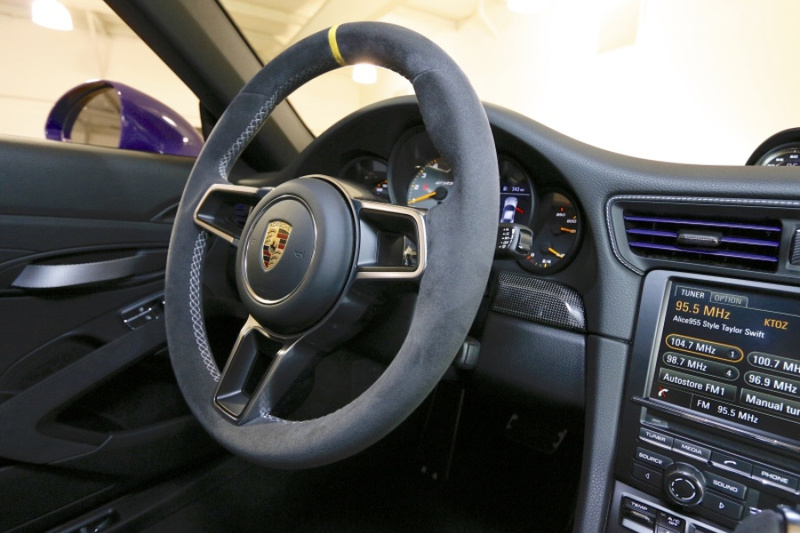 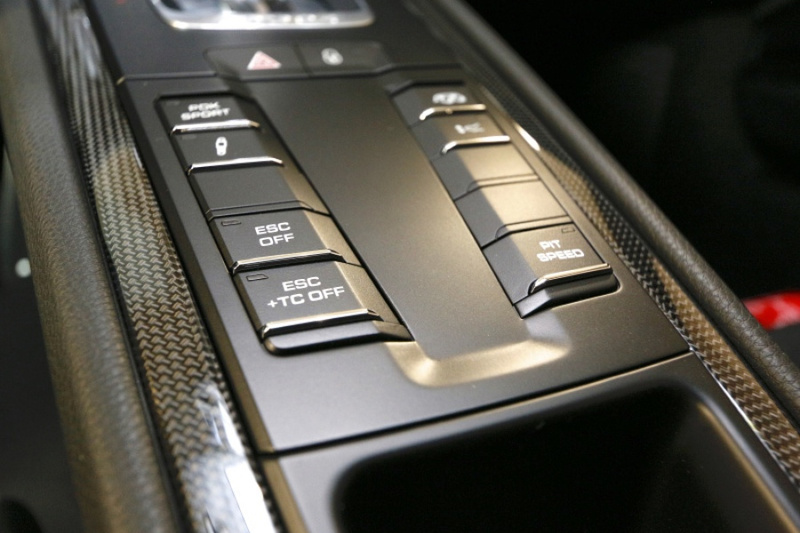 This is an incredible opportunity for you to be one of the few who will get to experience and own Porsche's newest land rocket! 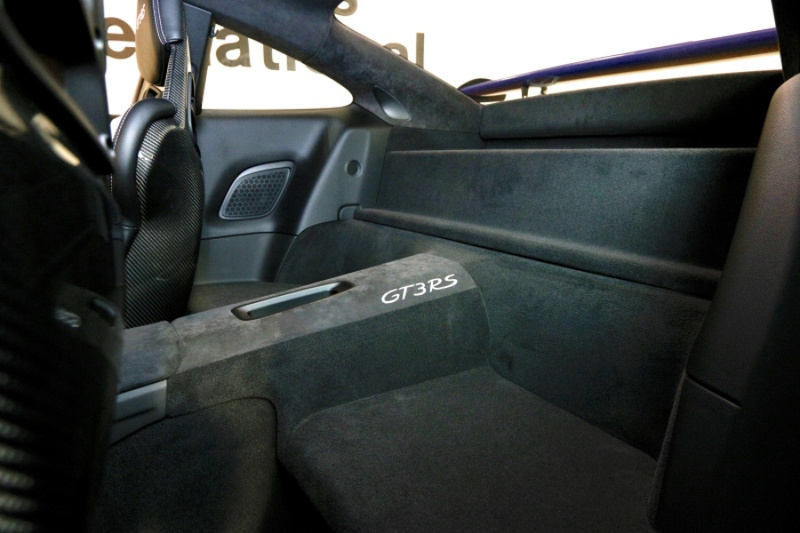 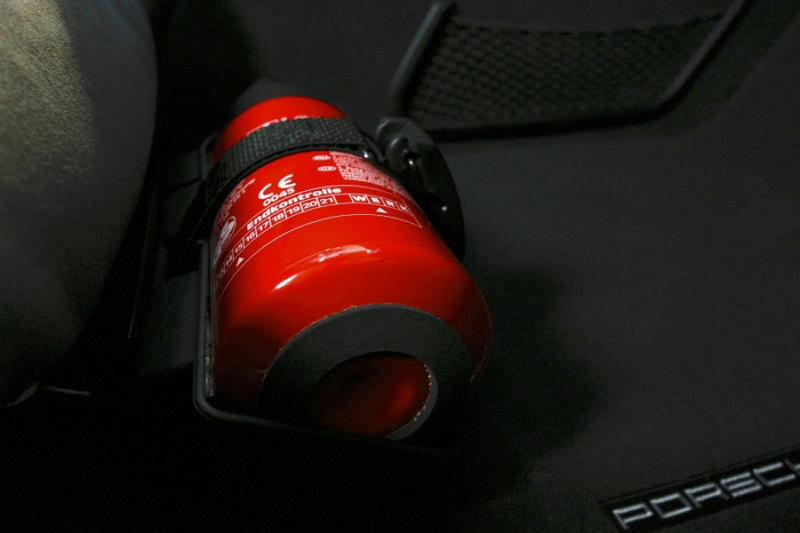 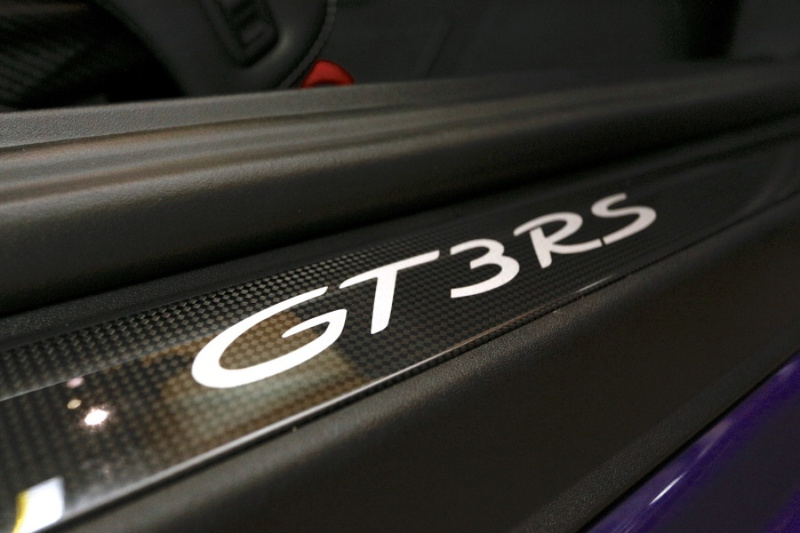 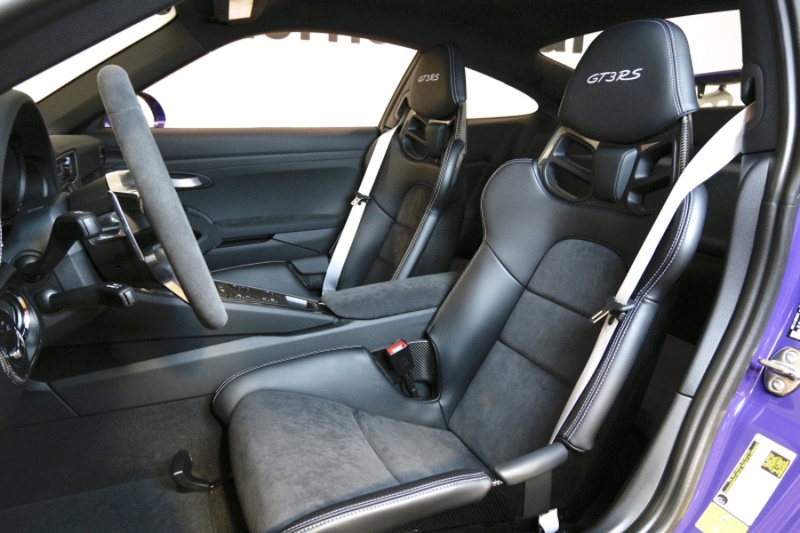 Continuing on the path of its predecessors, the newest 911 GT3 RS arrives packing 500 horsepower and 338 lb-ft of torque courtesy of a naturally aspirated 4.0-liter flat-six hanging off the back end, where God and Ferdinand Porsche intended. 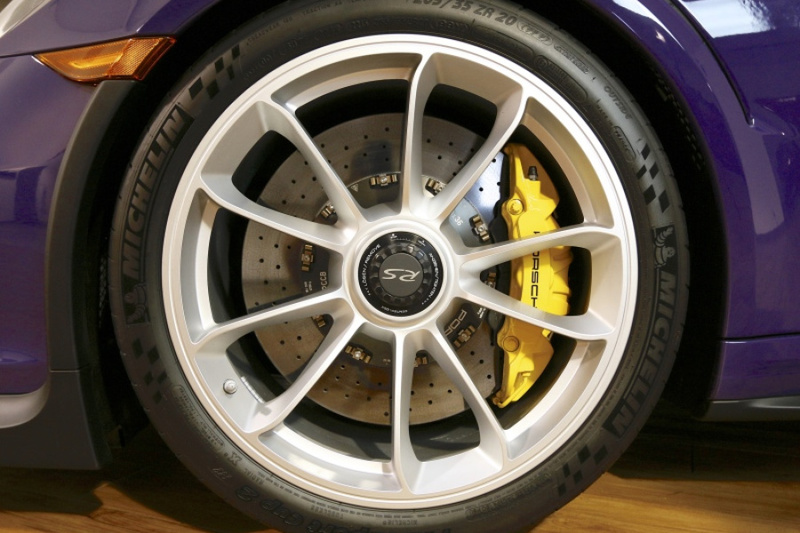 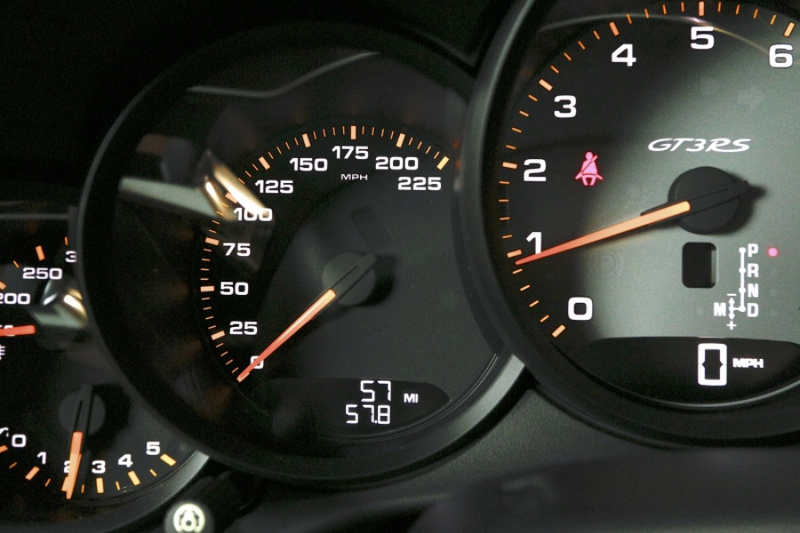 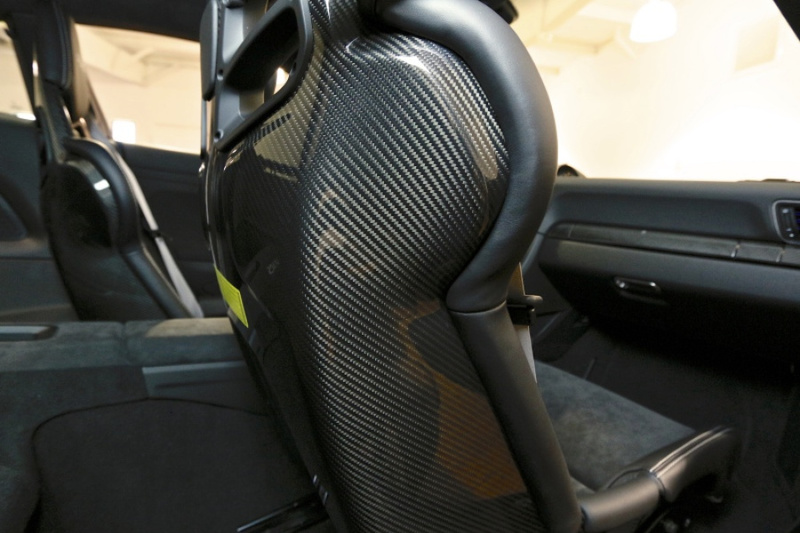 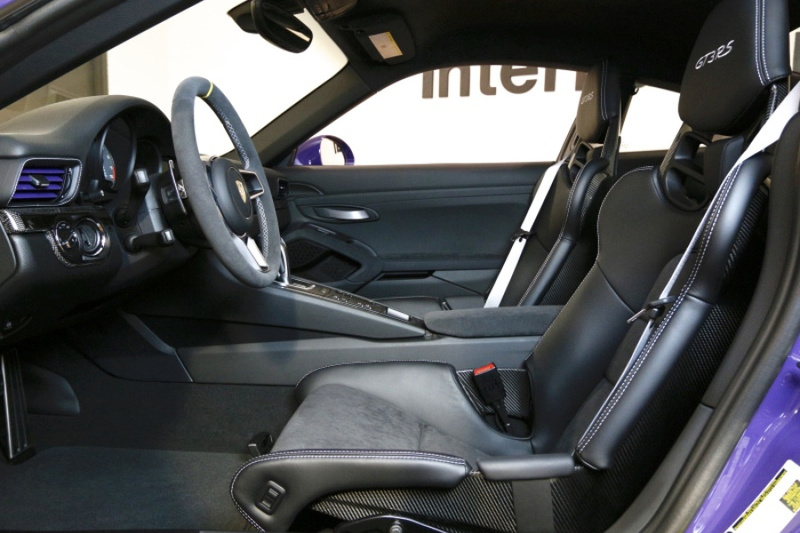 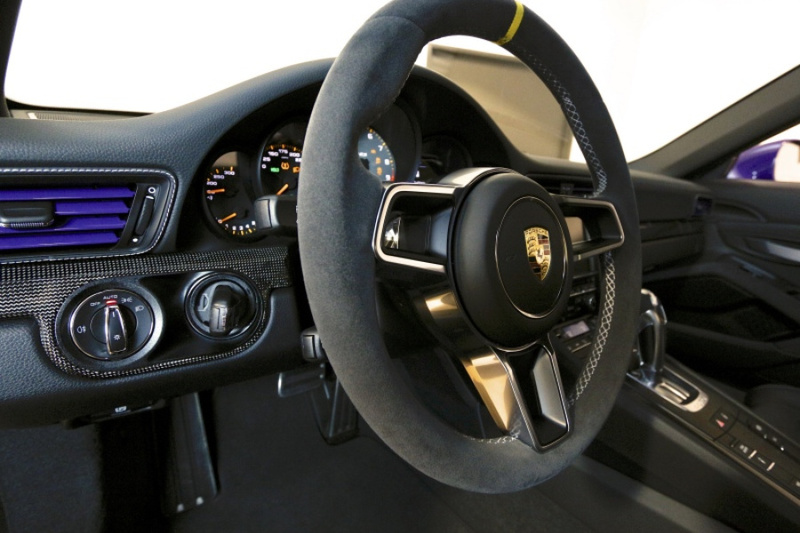 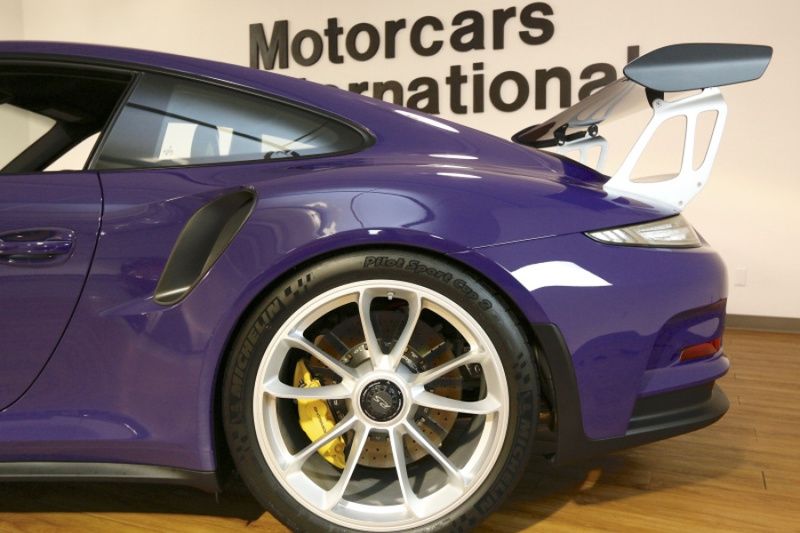 The body is shared with the 911 Turbo, which, combined with the new wheels and tires, gives the car wider front and rear tracks than the regular GT3. 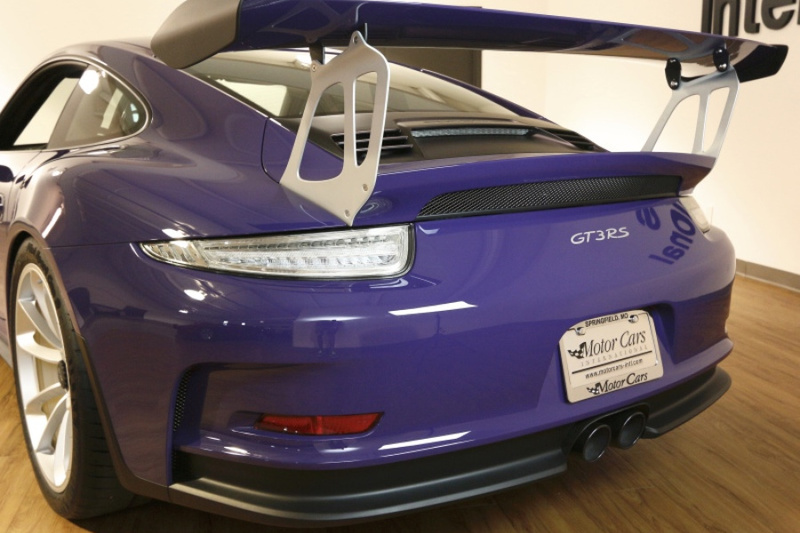 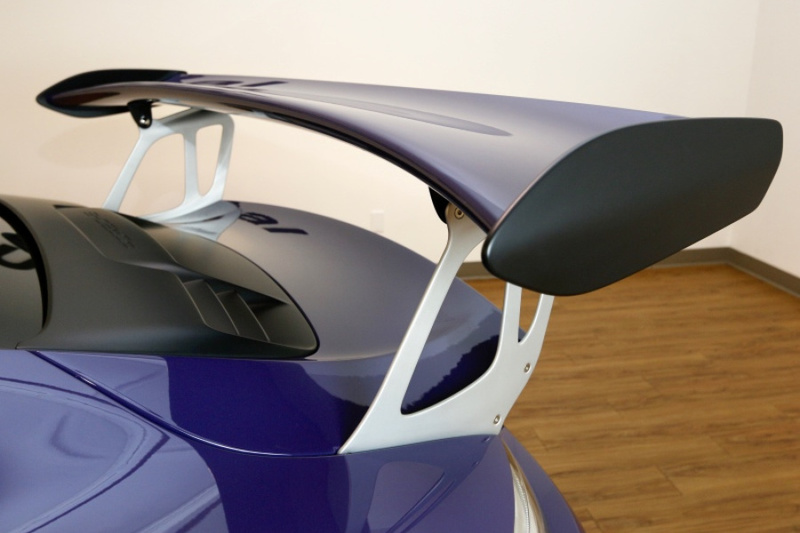 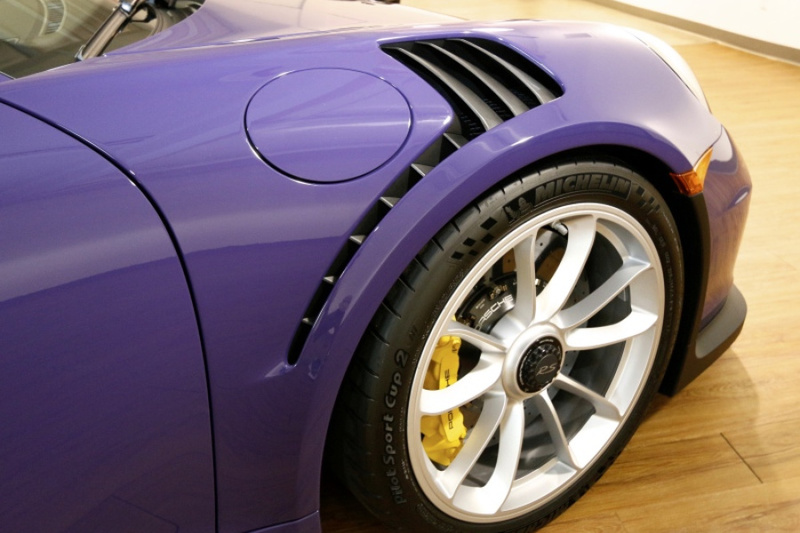 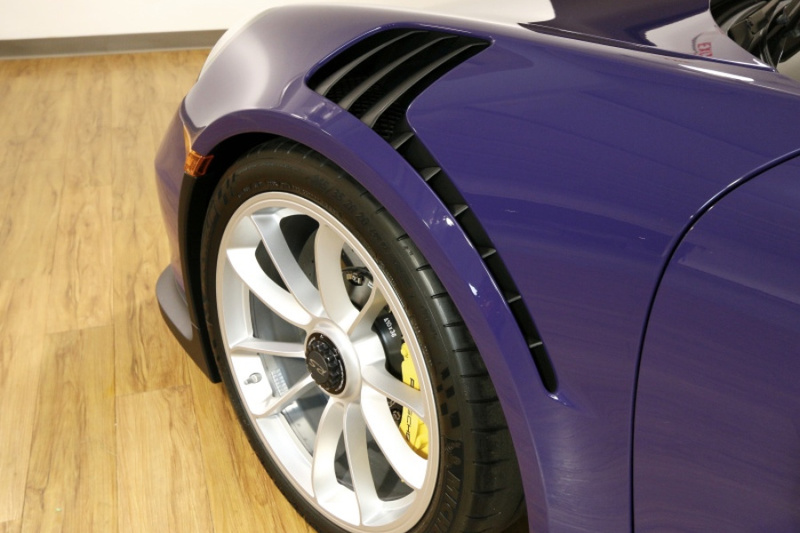 Despite the familiar resemblance, the GT3 RS manages to look even meaner, sporting louvered vents atop the front fenders, a massive rear wing, and huge brake rotors! 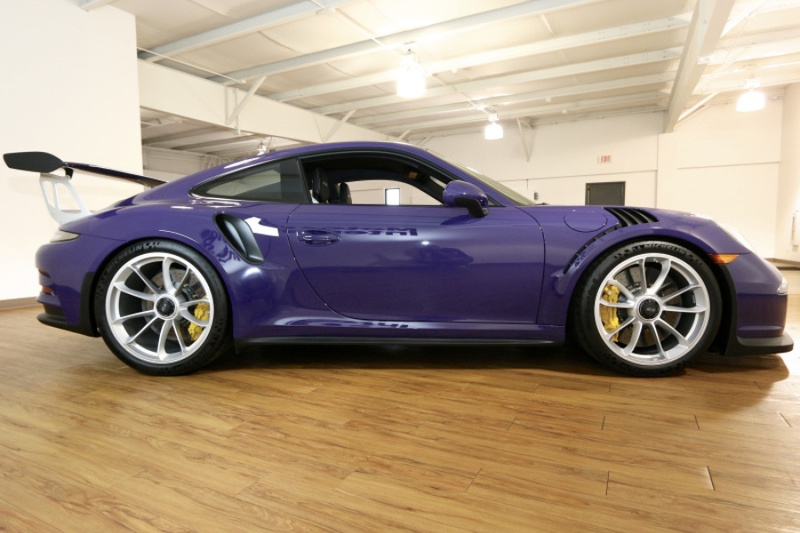 Built from the factory with PDK Transmission, 20"/21" GT3 RS Wheels, Porsche Ceramic Composite Brakes (PCCB), Front Axel Lift System, Ultra Violet Paint, Sound Package Plus, Light Design Package, Sport Chrono Package (Porsche Track Precision System), Porsche Communication Management (PCM) including Navigation, LED Headlights with Porsche Dynamic Light System (PDLS), Air Vent Slats Painted, Fire Extinguisher, Extended Range Fuel Tank, Clear Taillights, XM Radio with Nav Traffic and NavWeather and HD, Auto-Dimming Mirrors with Integrated Rain Sensor, Lightweight Battery (Litium-Ion), Luggage Net in Passenger Footwell and Sun Visors in Alcantara. 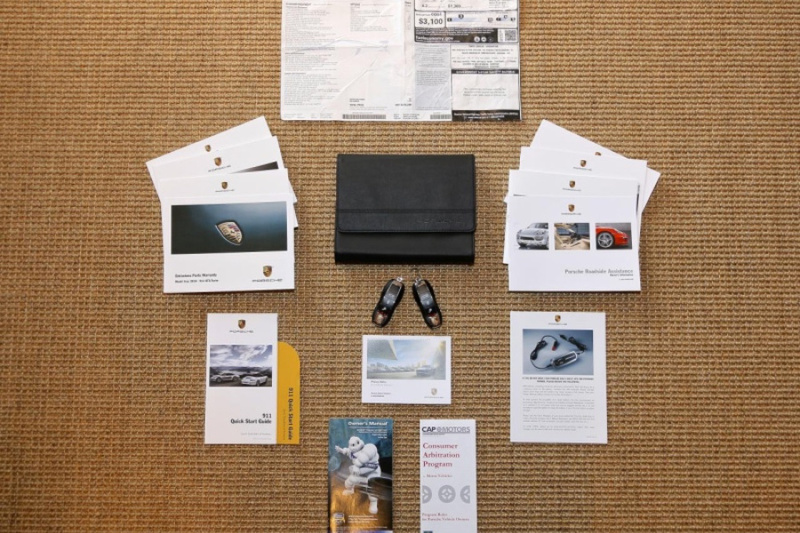 Complete with books, case, 2 keys, original window sticker and tools. 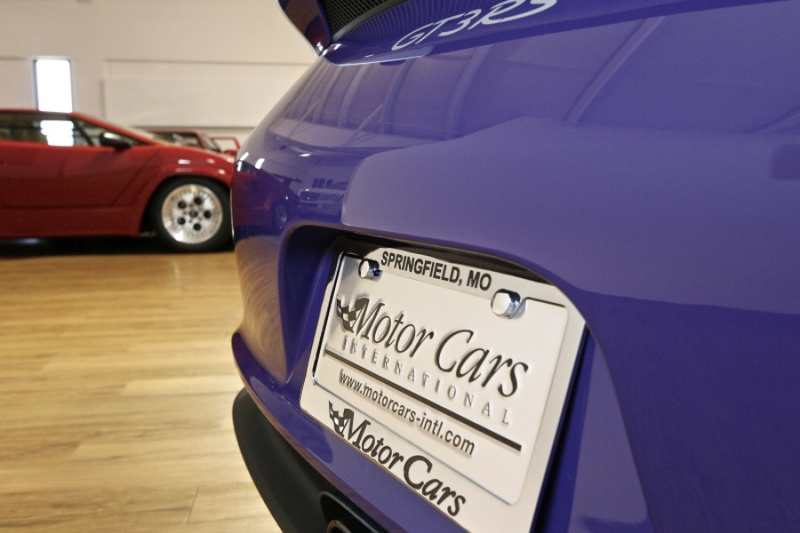 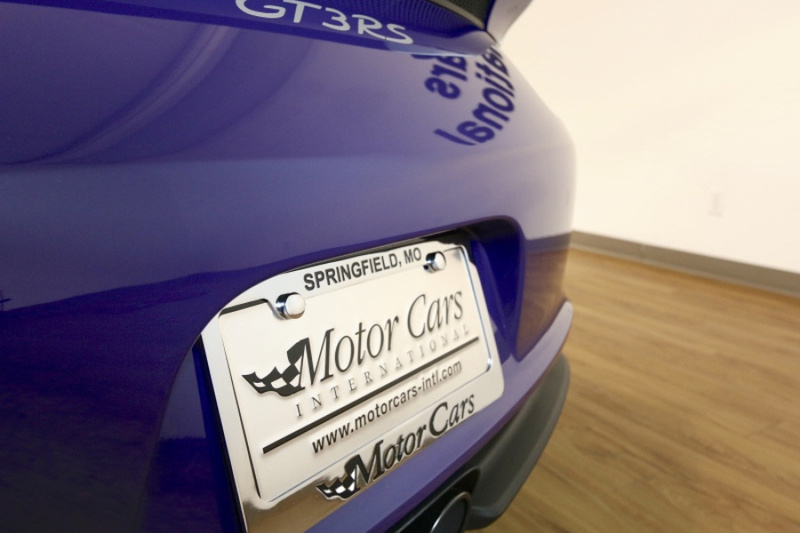 Centrally located in Springfield, Missouri since 1979, we have led the industry in selling and transporting exotic cars long distance. 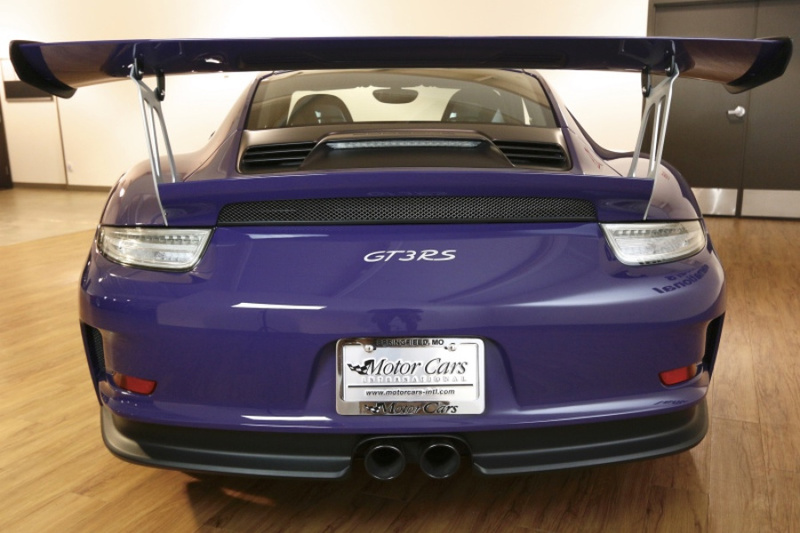 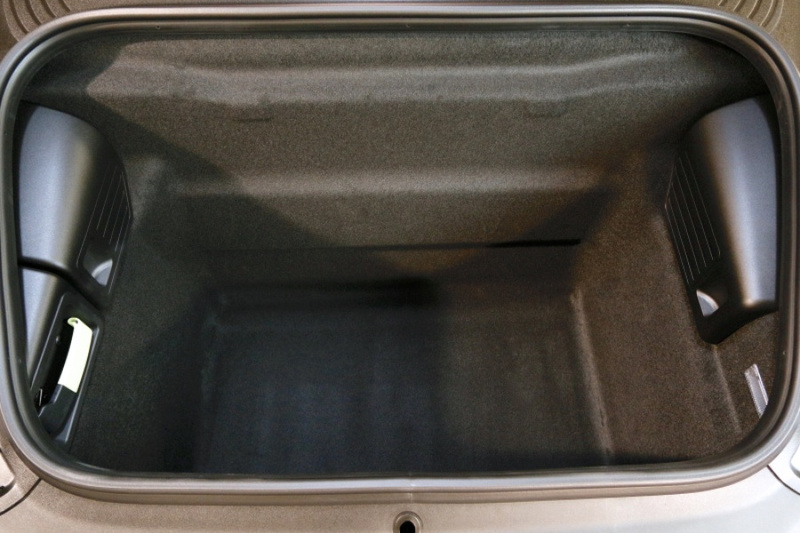 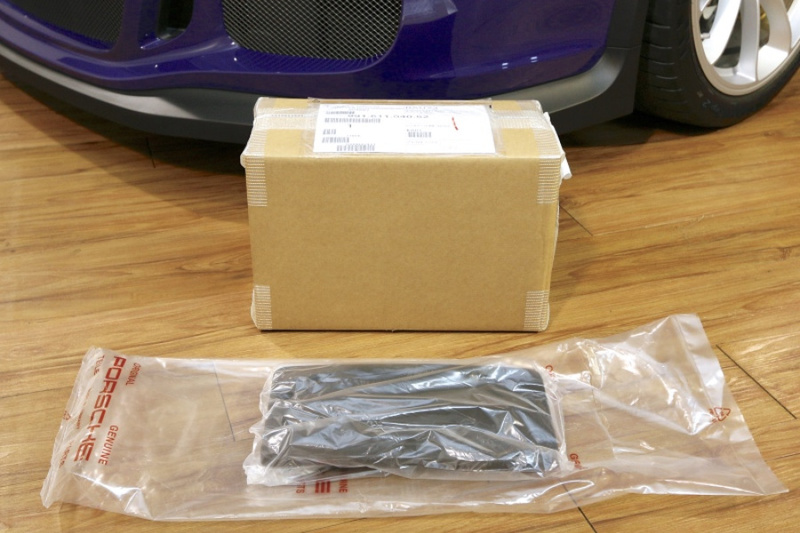 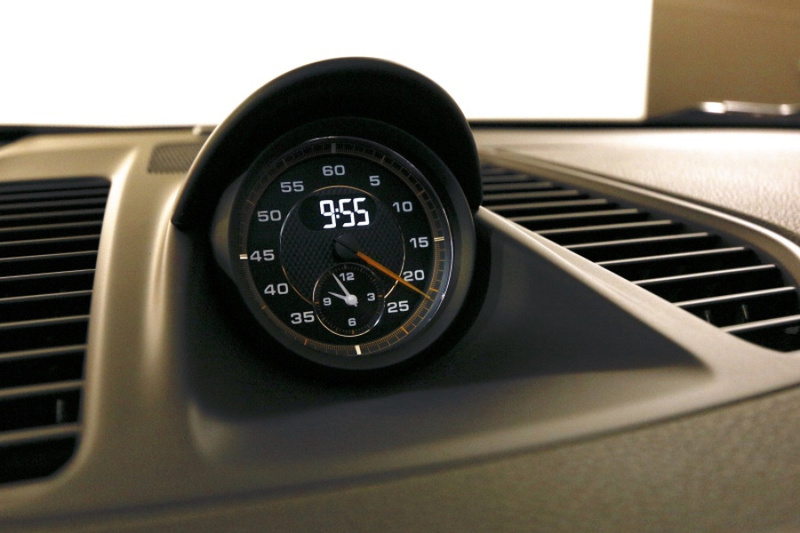 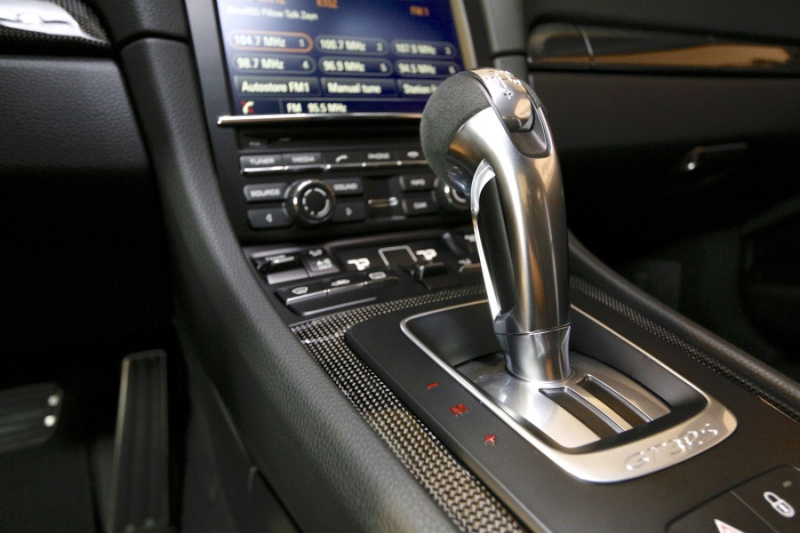 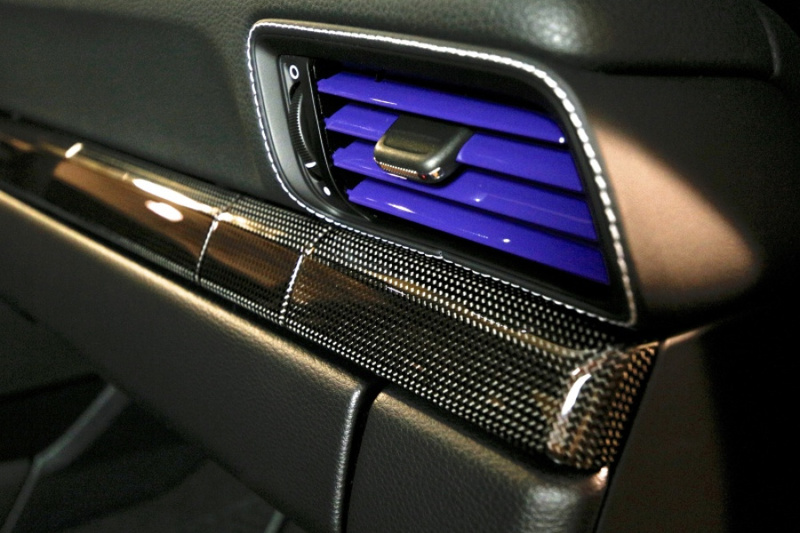 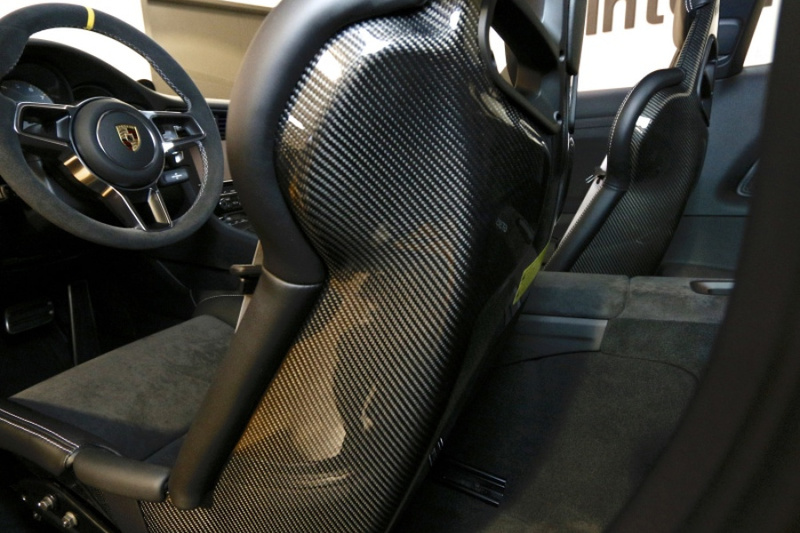 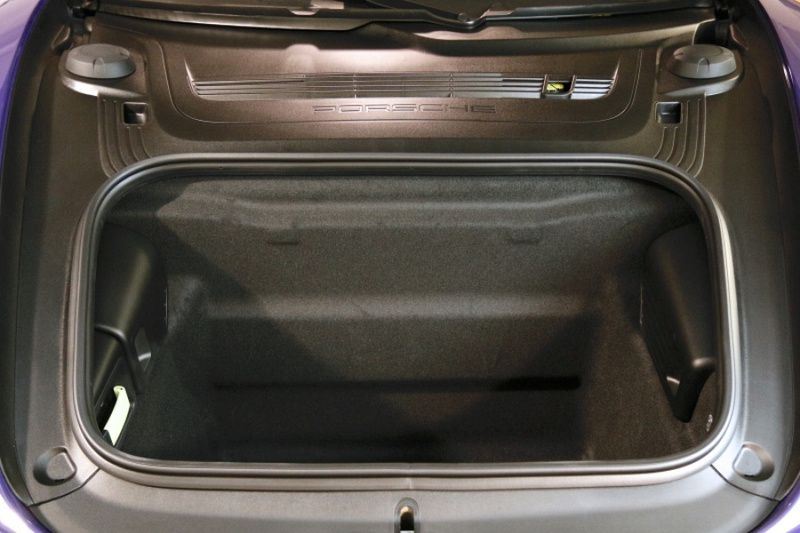 Allow us to also help arrange Enclosed Transportation of your new car directly to your home. 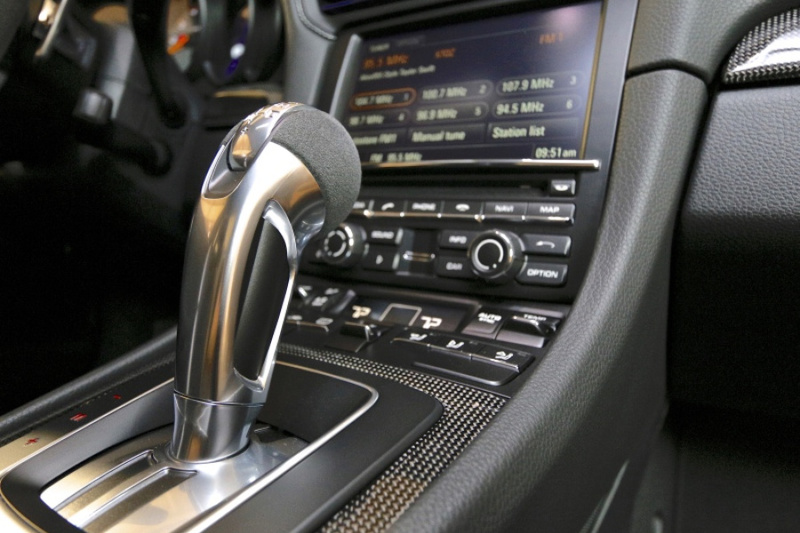 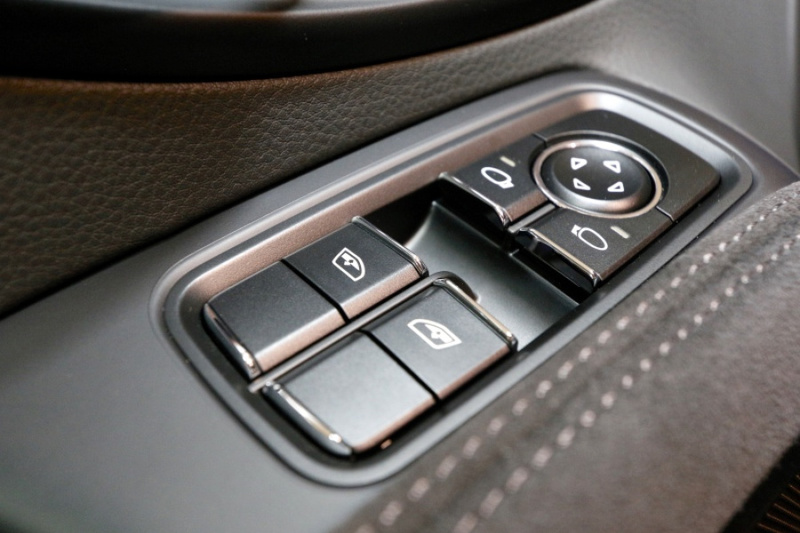 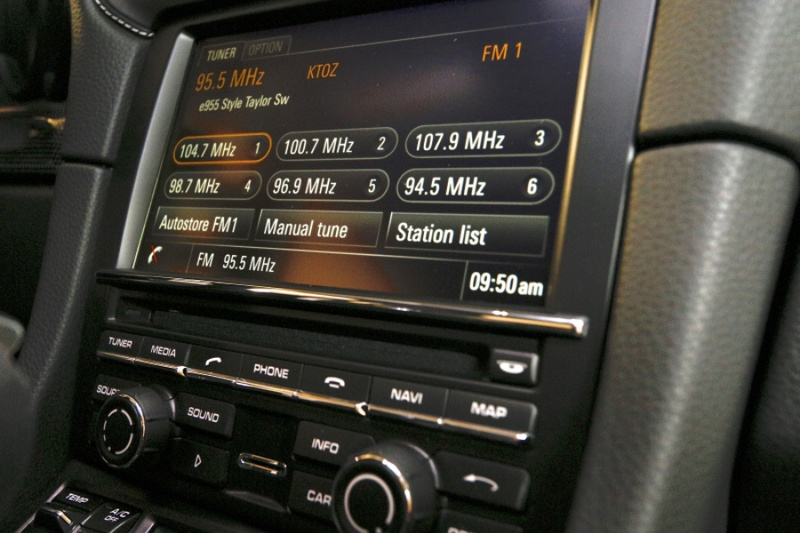 Financing and Leasing is also available. 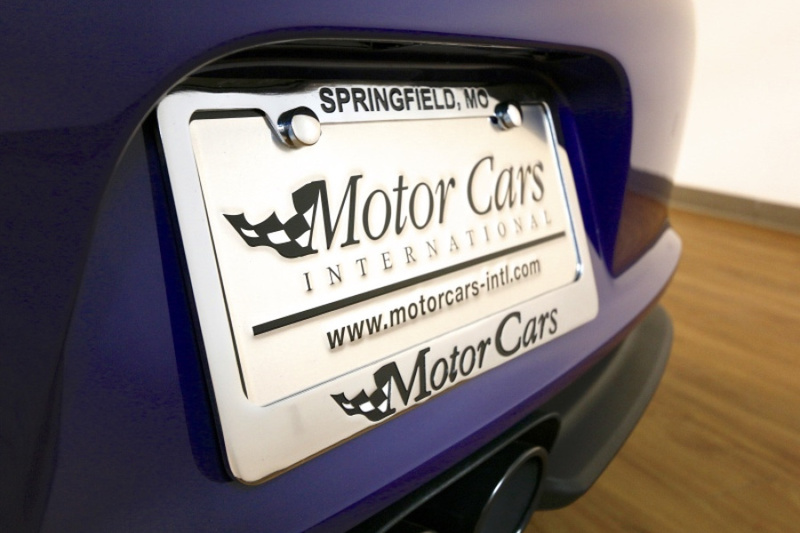 To trade your car or to purchase this car for yourself, simply call or email us today.